After Chanticleer, he became vice president for horticulture at the Santa Barbara Botanical Garden. He was director of the VanDusen Botanical Garden in Vancouver, Canada, and executive director of the Mendocino Coast Botanical Garden. In 2012, he was lured back east by The Pennsylvania Horticultural Society and appointed director of its private estate and garden, Meadowbrook Farm. Being somewhat restless and increasingly unemployable, he decided to stop managing gardens and travel the world looking at both constructed and wild landscapes. His first book, The Encyclopedia of Perennials, was published in 1992 by Facts on File. He also contributed to 1001 Gardens to See Before You Die (Barron’s Educational Series, 2012) and The Gardener’s Garden (Phaidon Press, 2014). 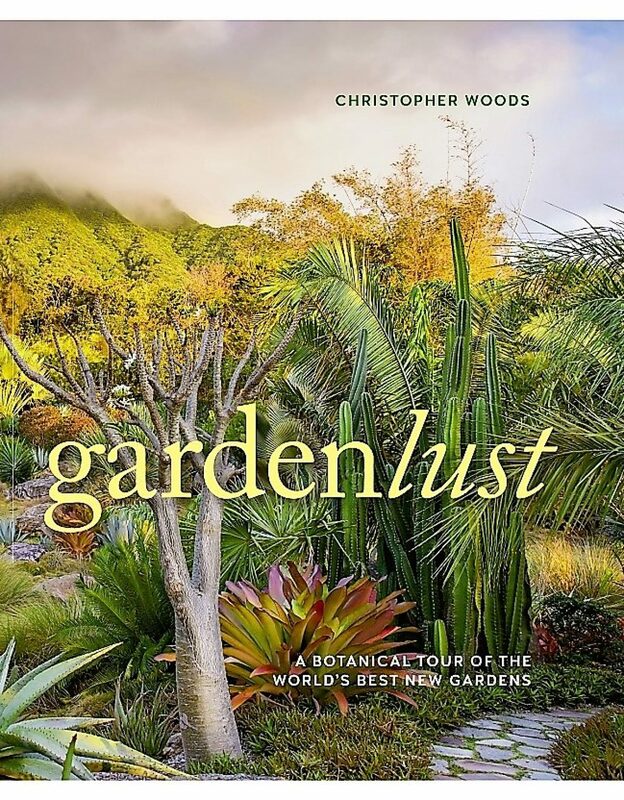 In 2018, Timber Press published Gardenlust: A Botanical Tour of the World’s Best Gardens. In 2003, he was awarded the Professional Citation for significant achievements in public horticulture by the American Public Garden Association. In 2007, The Pennsylvania Horticultural Society awarded him its prestigious medal for Distinguished Achievement. Chris! Great to be in touch with you again and I am very excited to see your new book. Hello Carol. Nice to be in touch with you too.